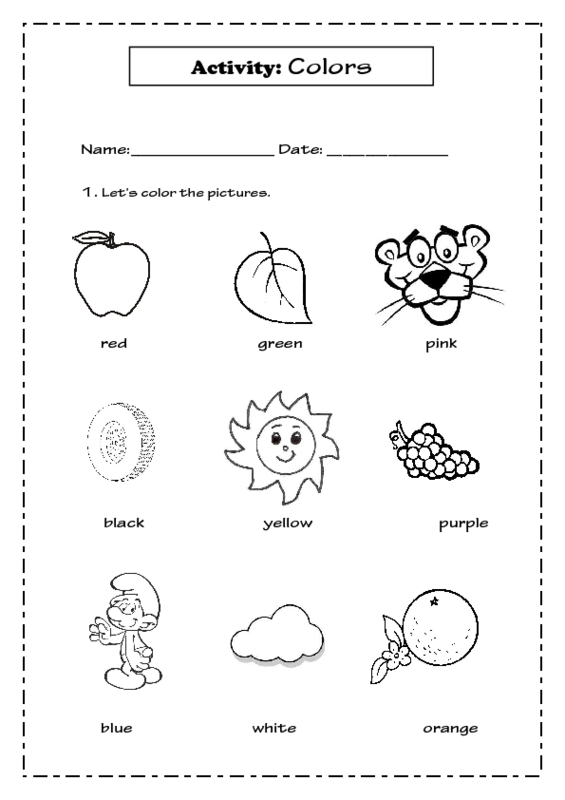 This worksheet will help kindergarten students to recognize and memorize colors through the pictures association. Students will feel familiarized with the images and will work better. 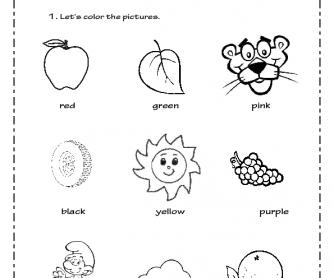 It can be a great aid to work with visual children and also to reinforce the vocabulary learnt.